The Queen City has declared a snow route beginning on Thursday morning. The parking ban will be in effect from Thursday at 6 a.m. until Friday at 6 a.m. 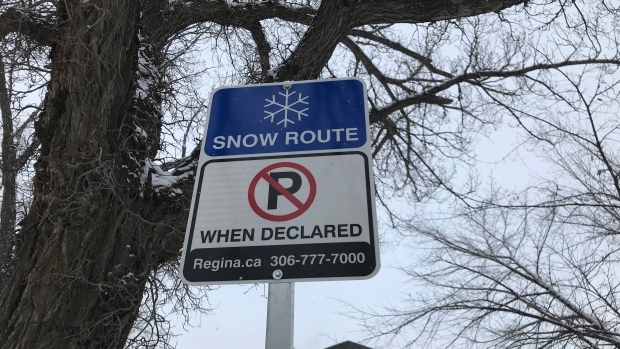 The snow routes are Victoria Avenue between Broad Street and Winnipeg Street, Winnipeg Street between Victoria Avenue and College Avenue, and College Avenue between Winnipeg Street and Arcola Avenue. The routes are marked by a blue sign with a white snowflake. Vehicles parked in the snow routes during the ban will be ticketed. 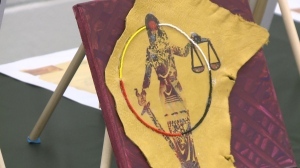 For decades April 20 has been a day to celebrate all thing marijuana. 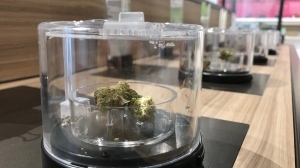 But now that cannabis is legal across Canada, pot shops in Regina celebrated the day differently than years past.